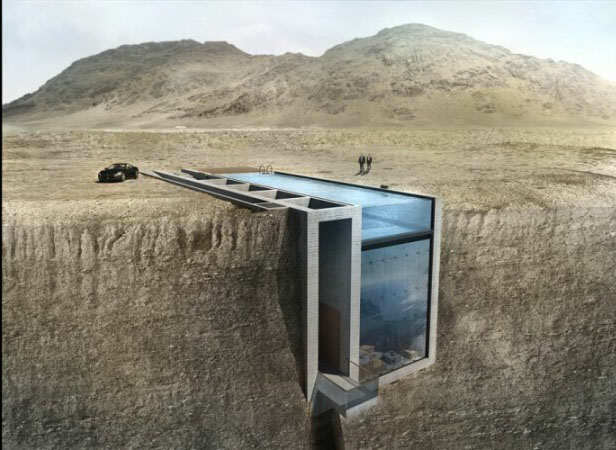 This incredible cliff side house, that looks like the type of place a James Bond villain would live, is now under construction. The house named, Casa Brutale, was initially dreamt up in July 2015, and the impressive structure will be built on Faqra Mountain just outside of Beirut in Lebanon, overlooking the Aegean Sea. As cool as it is you’ll need a head for heights if you want to live here, it’s being built at an altitude of 1,600 metres and is being constructed by Open Platform for Architecture (OPA) for a whopping $3.27 million, the Daily Mail reports. 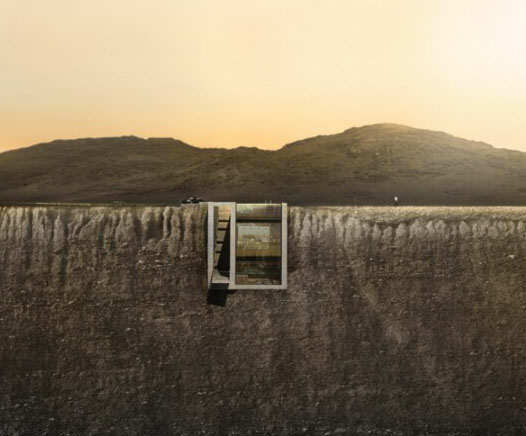 Casa Brutale is a geometrical translation of the landscape. 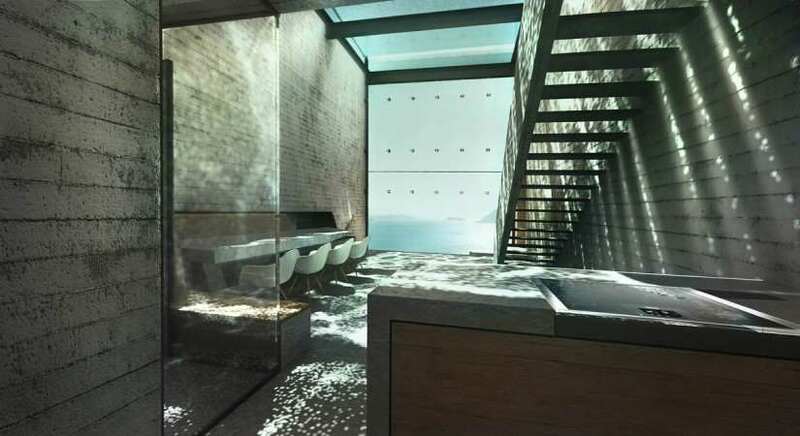 It is an unclad statement on the simplicity and harmony of contemporary architecture. 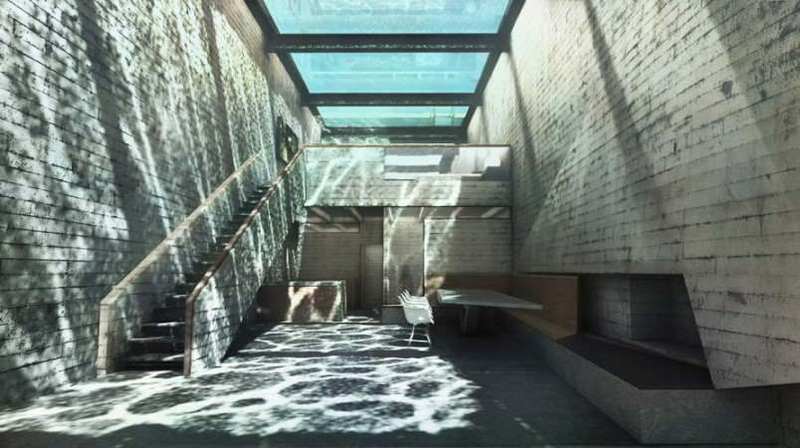 Its subtle form allows for the magnificent view and the game of light and shadow to take centre stage. The amazingly cool house is being constructed from wood, glass and concrete and will accommodate six people when it’s finished. 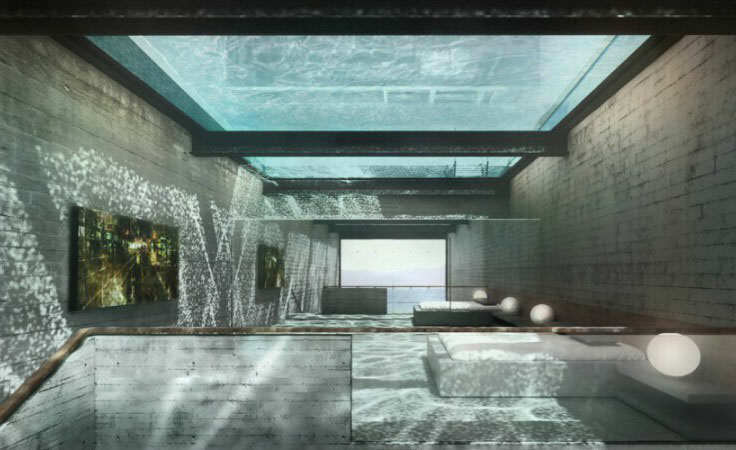 The property is designed to be a unique building that won’t protrude from the surface of the cliff and they’ll even be a pool on the glass roof. 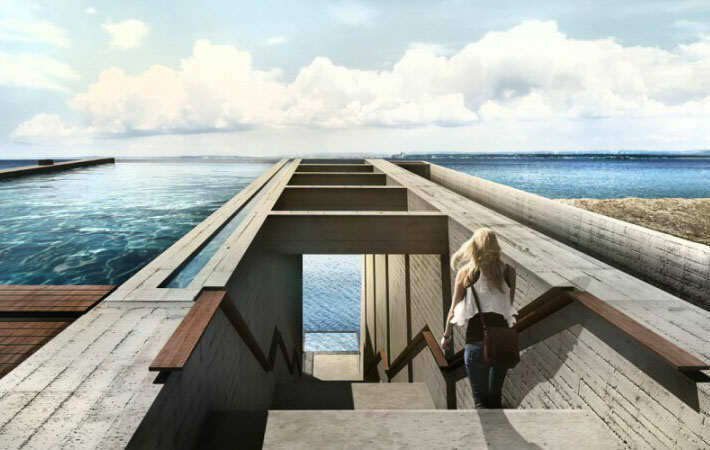 To enter the house there’s a simple staircase or for those seeking a more impressive entrance you can take the lift. The house comes with a kitchen, spare bedroom, utility room and bathroom. Even better the master bedroom features a bed cast of concrete with wood finishing and walls ‘covered with mirrors to enhance the play between light and shadows’. The property will also come with a three-car underground garage because if you’re buying a mansion like this you want to keep your garage fully stocked. 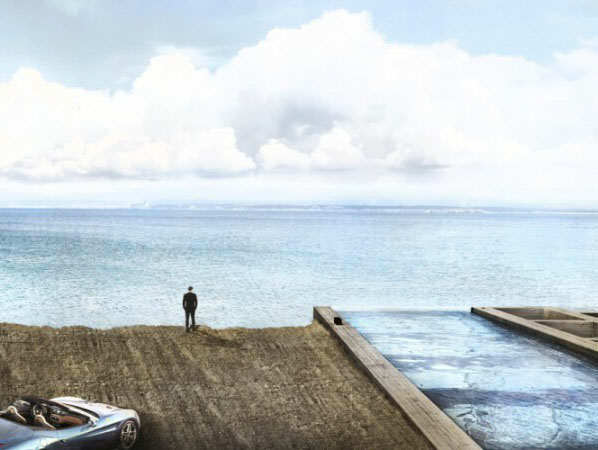 It’s definitely an awesome house but it’s also clearly the place you take James Bond to kill him isn’t it?